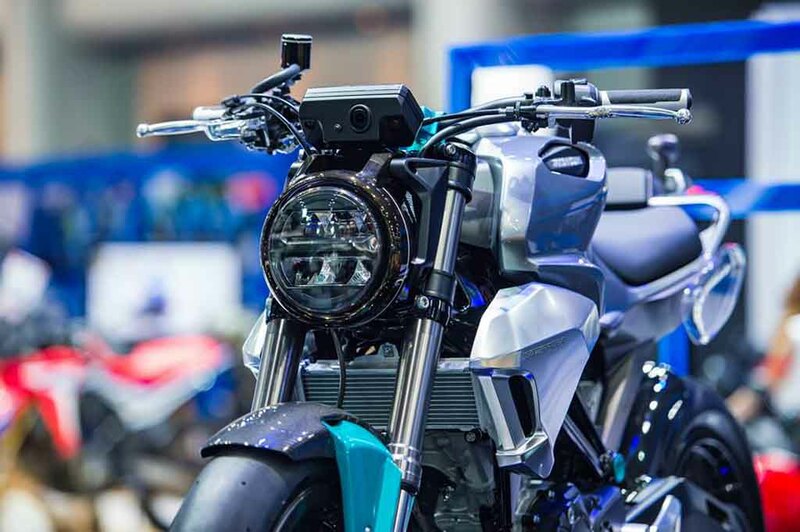 Honda had showcased a breathtakingly beautiful motorcycle concept, better known as the 150SS Racer at the Bangkok Motor Show. It has now been launched in Thailand as a production model christened the Honda CB150R. The handsome street motorcycle is priced for the said market at 99,800 baht (Rs 1.93 lakh). The Japanese manufacturer had earlier revealed that it has spent almost 6 million Baht (Rs 1.16 crore) in the R&D of this motorcycle. Powering the Honda CB150R is a 149 cc, DOHC, single-cylinder engine that has been assisted with a six-speed gearbox unit. The fuel injected motor is good for churning out a maximum power of 16.8 bhp while the peak torque figure stands at 13.8 Nm. The CB150R has been fitted with a 8.5-litre fuel tank. The suspension system of the Honda CB150R comprises of Showa 41 mm inverted forks up front along with a monoshock for the rear. The street motorcycle offers split pattern seats that not only look sporty but also have been said to deliver optimum comfort for the rider and the pillion. The motorcycle comes with petal disc brakes and Anti-Lock Braking System (ABS) with a G-sensor fitted as a standard fitment. The full LED headlamp section, the air scoops and the fuel tank from the concept have been carried forward to the production model. The overall design language is also on par with the highly appreciated concept and hence it is expected that the masses are going to accept the CB150R as well with open hearts. Honda Thailand has launched this motorcycle in four colour options namely Pearl Cadet Grey, Mat Green Metallic, Millennium Red and Asteroid Black. 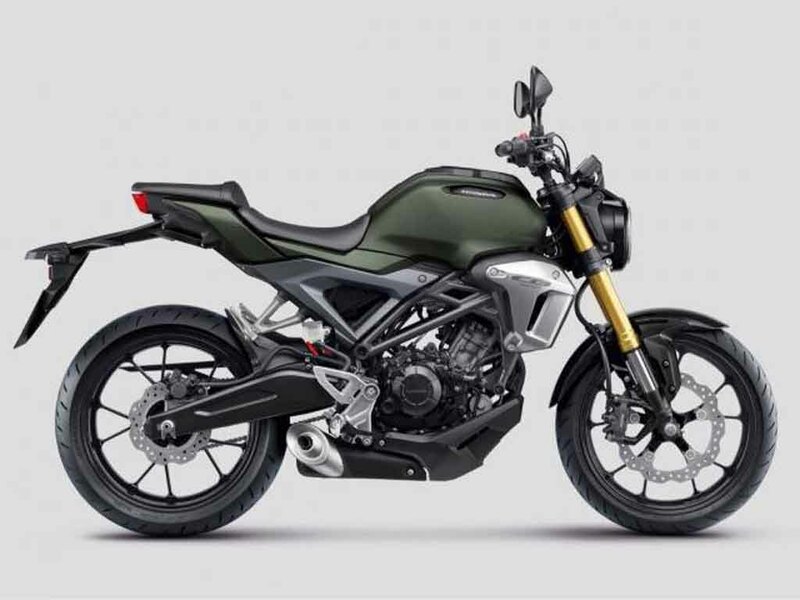 The company is offering the CB150R in four trims: non-ABS, ABS, Scrambler cafe and Street cafe – out of which the last two are limited edition models.